Welcome to my Kimchi Adventures blog! 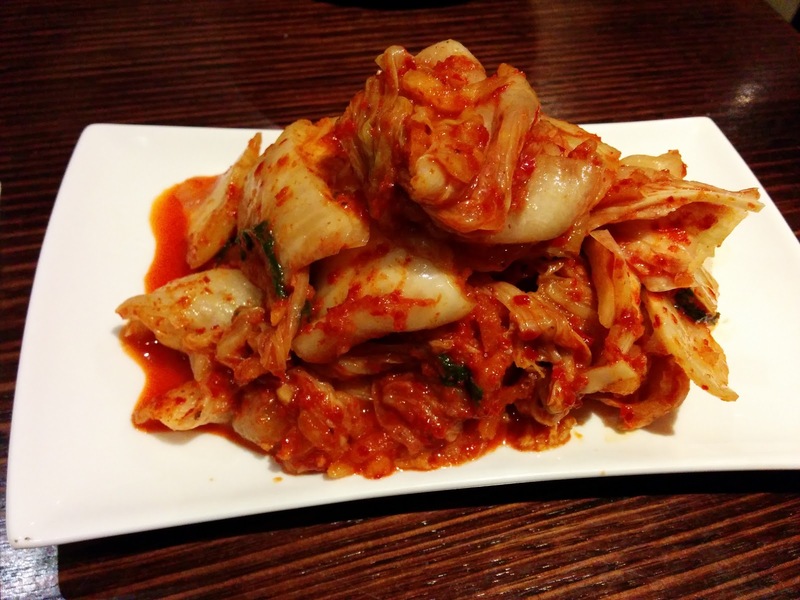 Unsurprisingly, I will blog about the Korean dish kimchi, which is almost a staple among Koreans. Kimchi is fermented cabbage (generally, thought other vegetables can used) with garlic, chili and other spices. It can be eaten by itself, as a side dish, or made into another dish like fried rice. I first became interested kimchi after joining a Korean Meetup group here in Brisbane, Australia. There, we went to various Korean restaurants. At the same time I was watching the YouTube channel Korean Word of the Week. This video in particular sparked my real interest in kimchi and specifically combining it with western food. It counts as a vegetable!! Kimchi can be put in everything! So, I'll have to try it. And so, begins my adventure blog! I'll also blog about Korean restaurants and occasionally Korean culture.